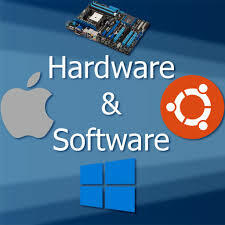 Software and Hardware (सॉफ्टवेयर & हार्डवेयर) in Computer. Hindi language the computer understands English. The guidelines, which give to the computer is a fixed language. It is called the Machine Language. To be given in the language of the machine Program guidelines say. ‘Software’ Programs that run on the hardware can be made and by whom all our work without Software ‘from the computer’s impossible to get any work done. Largely as two types of software. “Software” Programs that are called, the computer whose job is to keep running and it should work. Along with its own set of system software functions Hardware. 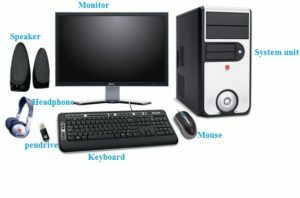 Operating system, compiler, and are part of the system software. 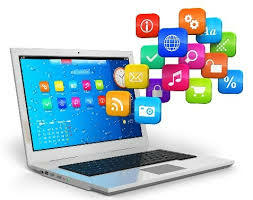 “Application Software” Programs like this are called, of our everyday tasks more quickly and easily to the computer helps. 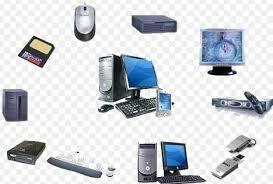 Application software for uses different are different. As such, the calculation of wages, account transactions, etc. to calculate the stock of goods for the application software program is written. “एप्लीकेशन सॉफ्टवेयर“ऐसे Programs को कहा जाता है, की जो हमारे रोजमर्रा के कार्यो को कम्प्यूटर में अधिक तेजी और सरलता से करने में मदद करता हैं. भिन्न–भिन्न उपयोगों के लिए भिन्न–भिन्न Application software होते हैं. जैसे, वेतन की गणना, लेन–देन का हिसाब, वस्तुओं का स्टाक की गणना करने के लिये आदि के लिये लिखे गए प्रोग्राम ही एप्लीकेशन सॉफ्टवेयर कहते हैं. All instruments are covered under the computer hardware they are seeing and experiencing it Cukr Hardware says. हार्डवेयर के अंतर्गत कम्प्युटर के वे सभी साधन आते हैं जिन्हें देखकर तथा छुकर अनुभव किया जाता है उसे हार्डवेयर कहते हैं. Ex- Monitor, keypad, mouse. e.t.c.